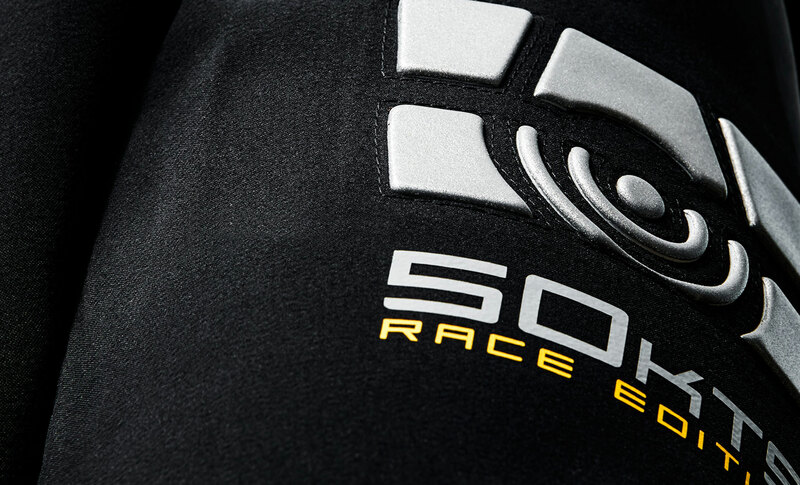 Sail Racing appointed exclusive apparel supplier to Emirates Team New Zealand. 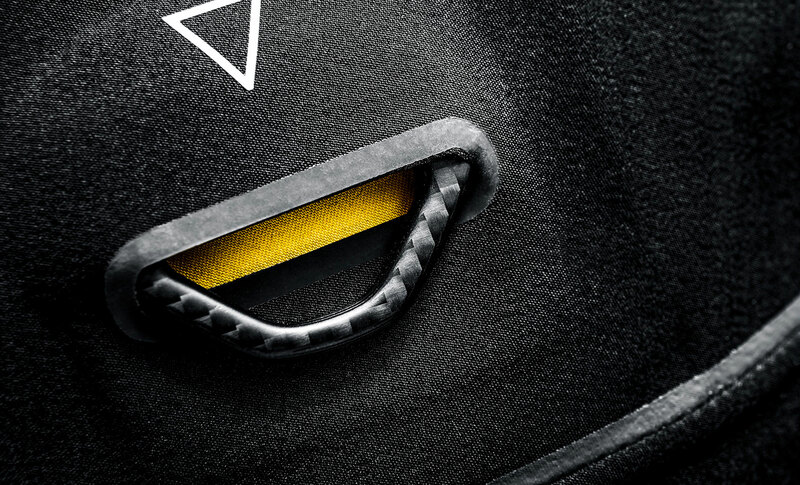 The Swedish company Sail Racing International has been appointed as the Exclusive Apparel Supplier to Emirates Team New Zealand, defender of the 36th America’s Cup. Sail Racing will provide Emirates Team New Zealand with technical racing gear as well as shore gear in their campaign to defend the prestigious trophy. “We are very proud and excited to be the Exclusive Apparel Supplier to Emirates Team New Zealand, the winning team of the 35th America’s Cup, in their campaign to bring home the America’s Cup once again” says Joakim Berne, CEO at Sail Racing International AB. “The team will be highly involved in the development of our new technical products. 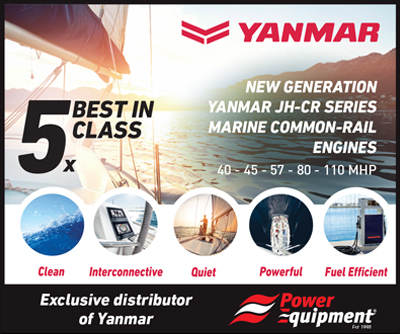 All feedback on existing products, new ideas and evaluation of our products in a high-speed sailing environment will be very important for our production and development team” Joakim Berne continues. 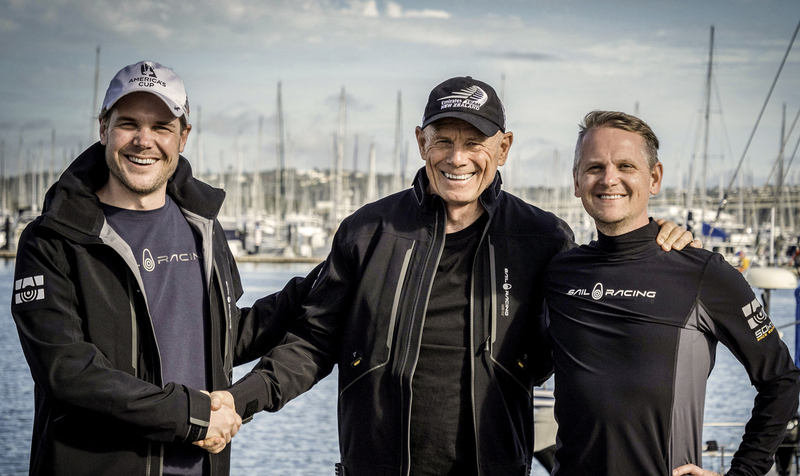 ETNZ CEO Grant Dalton, and representatives from Sail Racing, the Official Supplier of clothing for ETNZ. The partnership with Emirates Team New Zealand, defender of the 36th America’s Cup, allows Sail Racing to supply all technical racing gear as well as shore gear to the team. Both during the America’s Cup World Series events in 2019/2020, as well as the America’s Cup Match in New Zealand in 2021. Sail Racing International is focused on technical products for high speed sailing. The brand will now be featured together with the defending team in the heart of the most spectacular sailing competition in the world once again. 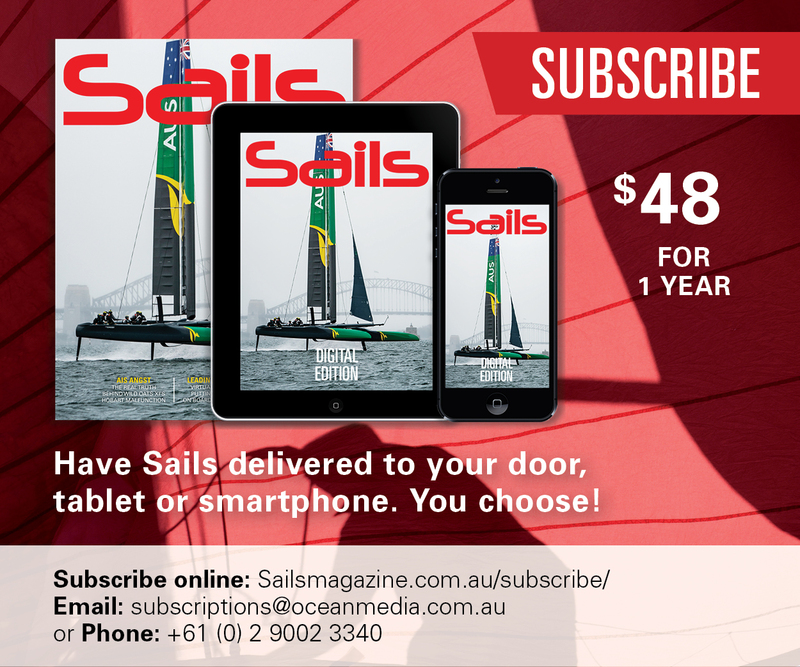 “Sailing has changed tremendously over the past several years,” Joakim Berne says. “The power and speed of these foiling boats have created a much greater demand on the sailor’s physique and agility, which requires new and more high-tech equipment,” he continues. “The America’s Cup is all about innovation and technology and Sail Racing are clearly the brand that is pushing the limits with technical sailing apparel, so we are very pleased that Emirates Team New Zealand will be proudly wearing Sail Racing gear throughout the 36th America’s Cup campaign,” says Emirates Team New Zealand CEO Grant Dalton.